Apply for inclusion on the Administration for Community Living (ACL) approved list of evidence-based health promotion programs. Approved programs satisfy criteria for Older Americans Act Title III-D support and funding opportunities through ACL. View our ready-to-use marketing and recruitment materials, in English and Spanish, designed to promote the Chronic Disease Self-Management Education (CDSME) programs. The messages, photographs, and images were updated based on focus groups of professionals implementing evidence-based programs across the county, older adults, and adults with disabilities. 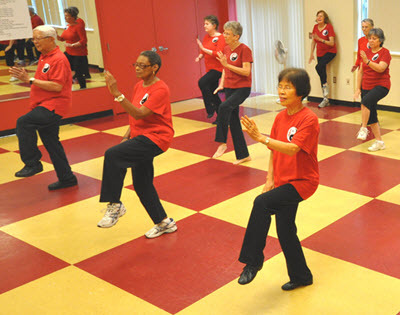 NCOA is looking for high quality, positive images of older adults engaged in a variety of falls prevention activities, such as evidence-based falls prevention classes. Each photo entry must be accompanied by a brief story that describes the photo and its falls prevention significance. The contest winners will be awarded prizes, and their photos and stories will be used to increase awareness about falls prevention. The House Appropriations Committee has approved all 12 annual appropriations bills for FY18. Four are slated for floor debate next week, but future action on the remaining bills, including the Labor-HHS-Education measure that funds healthy aging programs, is uncertain. The bill level-funds ACL falls prevention initiatives at $5 million and also level-funds Centers for Disease Control (CDC) falls prevention at $2.05 million, counter to the Administration’s proposal to eliminate funding. The bill does adopt the Administration proposal to cut ACL CDSME funding from $8 million to $5 million (37.5% cut). Watch upcoming NCOA Week editions for information on how you can help NCOA educate Congress about these important programs. The National Falls Prevention Resource Center is pleased to announce that three programs were recently approved by the Evidenced-Based Falls Prevention Program Review Council for inclusion on the pre-approved list for future falls prevention discretionary funding opportunities through ACL. The programs include CAPABLE, Fit and Strong!, and EnhanceFitness. These programs meet the highest level criteria established by ACL for evidence-based programs funded through the Older Americans Act (OAA) Title III-D for Disease Prevention and Health Promotion Services. CAPABLE | EnhanceFitness | Fit & Strong! Listen to this recording of Dr. Kate Lorig’s director’s lecture at the NIH. She discusses the effectiveness of low cost self-management interventions for reducing symptoms and improving quality of life. The role of self-efficacy as a predictor and moderator of outcomes is also explored. Explore this compilation of resources that can be shared with older adults and caregivers in your community to empower them to prevent falls. Resource links include educational brochures, tip sheets, videos, blogs, exercise and physical activity guidebooks, motivational flyers, success stories, and more. 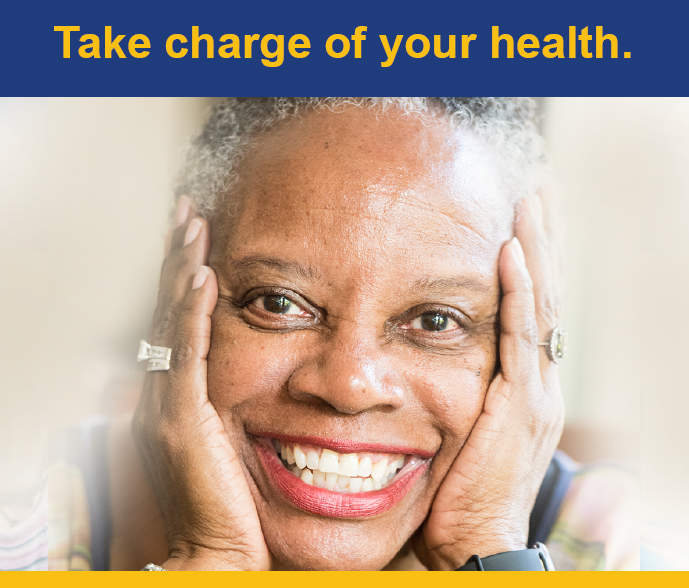 Take Control of Your Health: You Have the Power to Prevent a Fall webinar: View the recording of this webinar to learn more about resources and simple steps older adults and caregivers can take to prevent falls. The National CDSME & Falls Prevention Resource Centers’ Annual Meeting: Visit the NCOA website to check out the presentation slides and recordings from sessions focused on marketing and recruitment, network hub development, sustainability, and more. Request for comments on the Older Americans Act (OAA) State Performance Report now open: Review revisions to the OAA’s Title III and VII programs and submit any comments to the Administration for Community Living by July 31. Apply for a mini-grant to implement Walk with Ease (WWE): The Osteoarthritis Action Alliance will be awarding up to 12 mini-grants to support the expansion of WWE delivery across the U.S. Send an email of intent by Aug. 15. Otago Exercise Program: Implementation, Strategies, and Best Practices: Attend this webinar to learn more about implementation strategies, recent research, and helpful tools to support the Otago Exercise Program for individuals at high risk for falls. Aug. 23 @ 1-2 p.m. ET. FallsTalk and FallScape trainings: Attend a free FallsTalk falls risk screening training on Aug. 11 or register for upcoming leader trainings in Washington state. Matter of Balance trainings: Begin planning for master trainings scheduled this fall in Maine and North Carolina. 2017 National Diabetes Report: Read the CDC’s report on the prevalence and incidence of diabetes, including risk factors for complications and costs. Survey from the Aging and Disability Business Institute: Take this survey to share your community-based organization’s experience in establishing formal relationships with health care organizations. Senior Falls Are Dangerous and Costly, But They’re Also Preventable: Read this article about the prevalence and consequences of falls, as well as some steps that you can take to prevent them. Travel tips for seniors: Share these six tips with older adults to avoid scams and stay healthy while traveling.